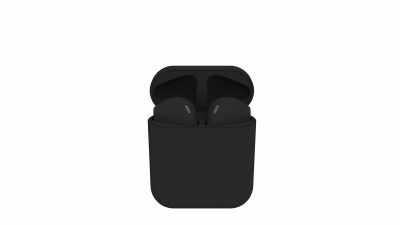 A company called BlackPods is offering custom painted AirPods, but as the name suggests they only offer them in black. Matte black, to be specific. You can buy a pair directly from the company, or send in your own pair and pay to have them coated using a custom process.